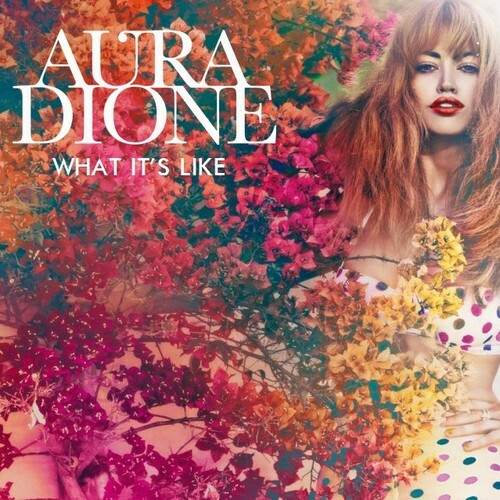 Aura Dione - What It's Like. . Wallpaper and background images in the Aura Dione Fanclub club tagged: aura dione what it's like cover. This Aura Dione Fanclub fan art might contain chân dung, headshot, and closeup.